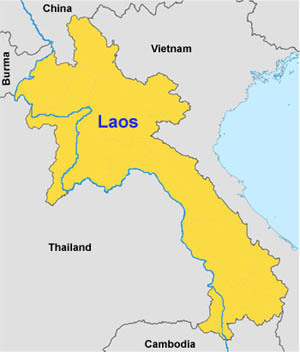 Well I live in Laos, but for the other 24 and half-ish years of my life, I lived other places, did other things, and loved (and still do if you’re lucky) other people. If you told me 5 years ago that I would be living in Laos instead of teaching high school, have a diploma that says Kentucky instead of Colorado, and not yet made it on the Today show, I’d probably have continued to live my life normally in addition to having pity for you for thinking you had been to the future. To tell you what I miss would be to tell you the things that made me. I miss my family, my friends, I miss home, I miss awesome food. To tell you the things that I love would be to tell you the thigs that are making me better. I love Laos, I love my team, my dogs, and Ban Gai.